I will never ever find visiting a zoo boring or old. I can count the number of times I visited one as a kid on one hand which is why I find this print campaign so awesome. 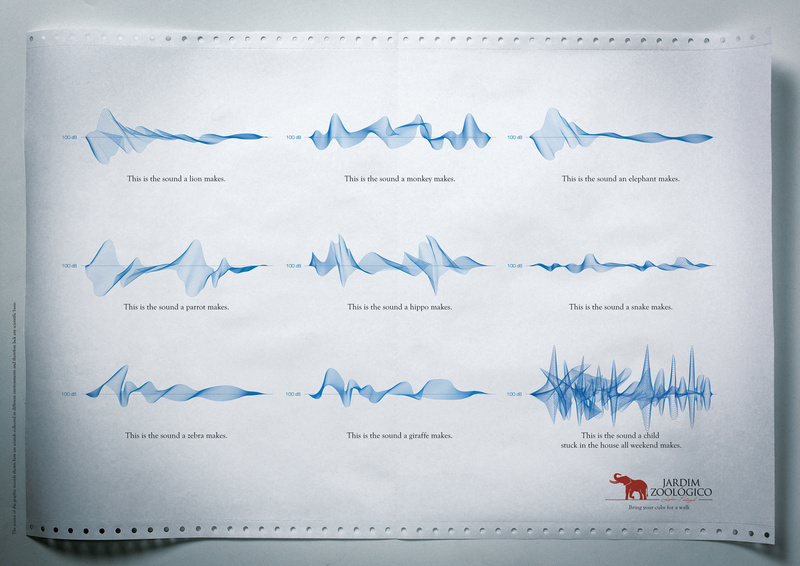 Check it out, noises you hear at the zoo vs. noises you may hear at home with restless kids. Older: Agree or disagree? Time for an App Store reset?